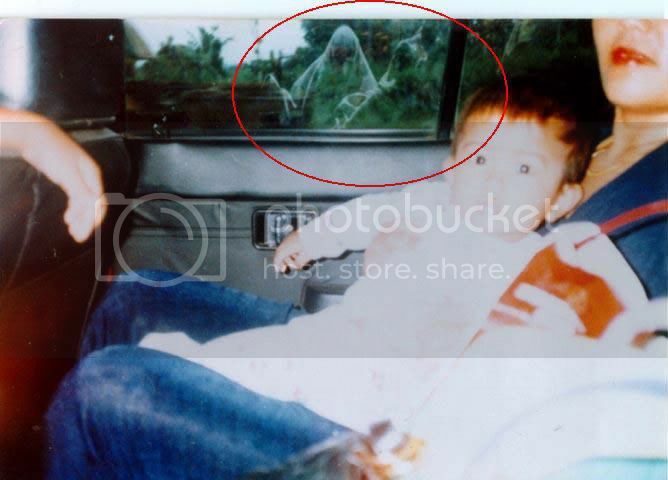 Really scary photo ghost, mom please help the baby. In the world baby many crying maybe because the ghost or satan come. Have you ever have a baby without a tiba2 crying as hard and as fear, is the fact that page views a baby, there is the devil coming, because its spirit is sensitive baby once, but I think that I just know. Bentengi baby with your prayers.